Jessica Alba became the cover of Genlux magazine for its summer issue. 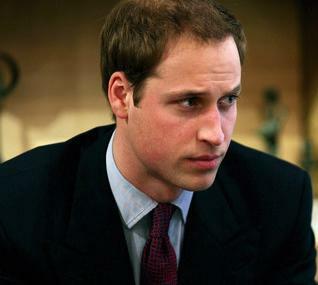 Prince William will announce plans to marry his girlfriend Kate Middleton “imminently”. Getting married in a small, private civil ceremony on Valentine’s Day, Adriana Lima and Marko Jaric plan another wedding ceremony in summer. Harry Potter star Emma Watson, who may swap Hogwarts for Harvard after a well-earned gap year, was expected to secure a place at Cambridge. However she has revealed that she is also considering pursuing a course on America.